Why should your business consider investing monthly advertising dollars in pay-per-click campaigns? Properly managed pay-per-click digital campaigns are one of the most efficient ways to seriously improve your business's unaided local or regional brand recall. 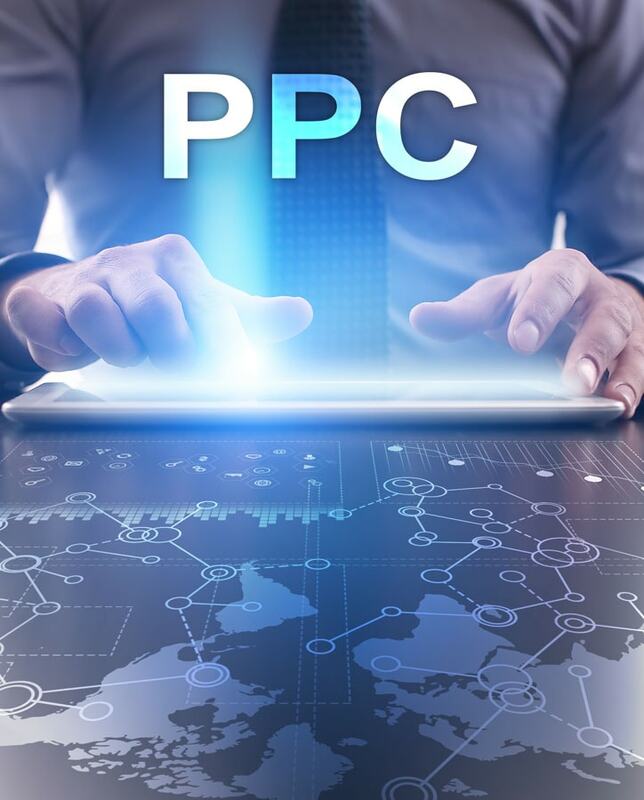 PPC management is different from traditional advertising (print, radio, and TV) where you pay for the impressions of a broad appeal ad message. Less than 6% of any radio, TV, or newspaper's daily audience is actually in the market for your products or services, and that's being generous. If more than 40% of your monthly advertising investment is traditional media-focused; you're spending big advertising and co-op advertising dollars inefficiently by today's marketing standards. With eBait's PPC system you only target the people who want or need your product. Our system will even allow you to 'retarget" those same customers by keeping your display or text based ads in front of them while they continue to use the web, this extends across both related and non-related websites. On top of all this, every piece of inventory in our system is capable of becoming the star of its own unique PPC campaign, and you don't have to lift a finger to make it happen. We make digital advertising simple for businesses of any type and knowledge level by automating Pay-Per-Click advertising. Our system automatically creates a consistent digital marketing campaign and then targets and re-targets in-market web searchers to convert online shoppers into online customers. All of this means that your digital advertising optimizes itself with very little input from you. Search engines like Google, Bing, and Yahoo allow you to run PPC ads on their organic search results pages. By doing this, it is easier for larger audiences to see your ad. Our PPC systems continuously analyze and improve keyword focus to be sure the right message or offer lands in front of the right shopper at the right time. Pay-per-click allows you to build top-of-mind-awareness (TOMA) for your business name, slogan, and product listings across tens of thousands of monthly search engine result pages. Your company only pays when someone clicks on your ad and visits your website, designated landing page, or conversion form. Those who choose not to click on your ad might still be enticed to walk-in, and that was free advertising!